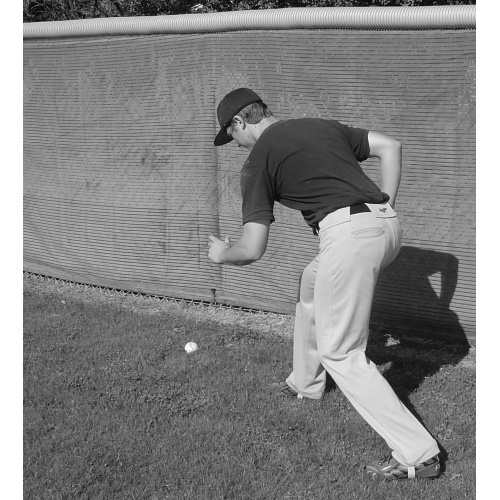 In chapter 7 of HOW TO PLAY BASEBALL OUTFIELD, players and coaches will learn the correct way to get to the outfield fence. 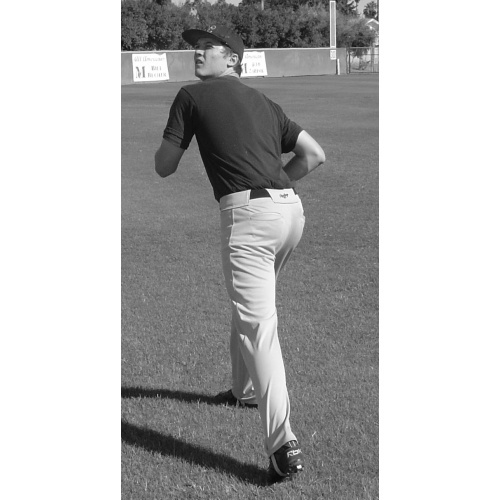 Numerous photos illustrate the detailed descriptions of these fundamentals. The outside turn is extensively described and incorrect methods are detailed. 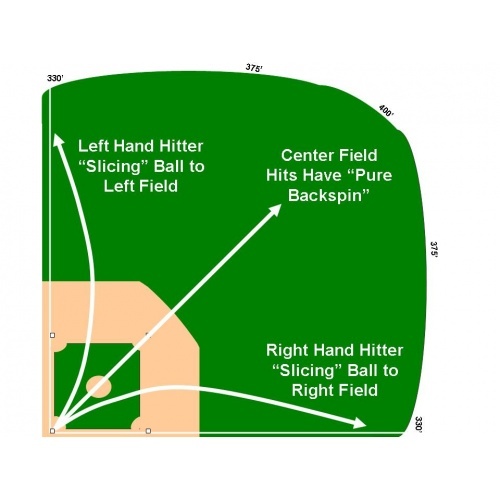 Also what to do at the warning track, even if the ball field does not have one, is described. 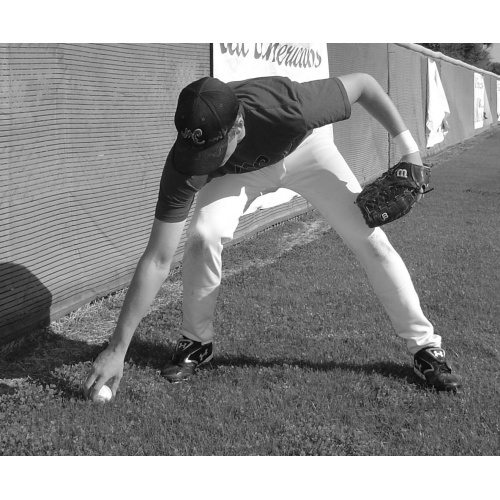 Diving and no-glove situations are also illustrated. 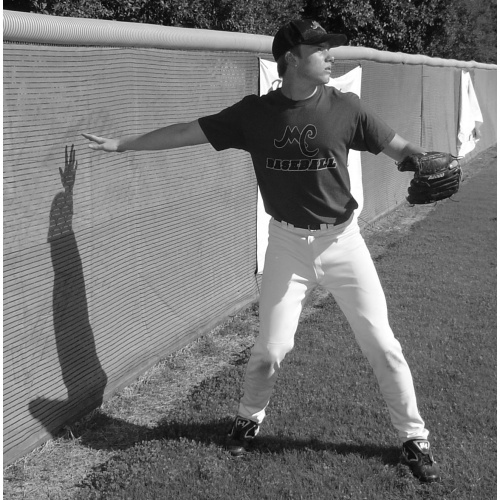 And team and individual outfield drills are also included in this chapter for you. FREE! Two additional chapters are included in the .PDF downloadable file. Coach Michael gives advice, tells stories, and provides insight about the game of baseball in the Introduction, and the last chapter, Odds and Ends. This is a must-have for players and coaches of all ages. Steven E. Michael Publishing is the sole publisher of books, articles and blogs by author Steven E. Michael.